Update: The footage appears to be a video on loop. 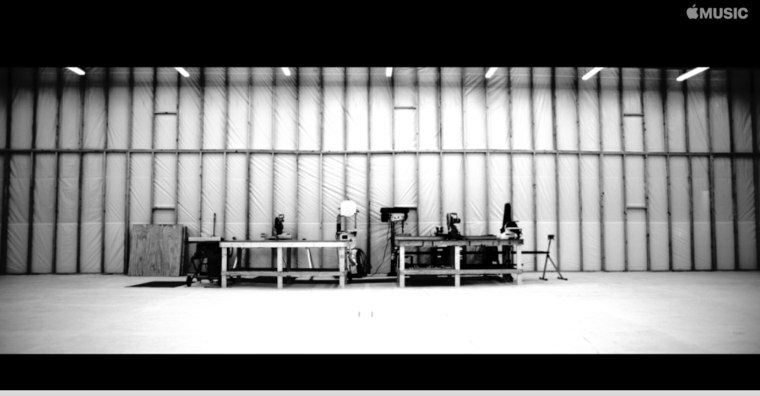 Frank Ocean's website, boysdontcry.co, has begun streaming live footage. The Apple Music sponsored stream began shortly after 03:30am EST and is currently showing black and white footage of a large room filled with two desks. There is currently no more information as to what will follow. The stream is currently on working on the Safari browser. The FADER has reached out to representatives for both Frank Ocean and Apple Music for more information. 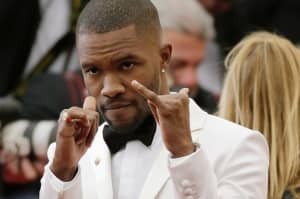 Ocean has previously promised that his follow up to 2012's Channel Orange would be released in July. Update: August 1, 5:46 a.m. It seems that the stream is actually a looped video directed by Francisco Soriano. The director posted a now deleted screenshot on Instagram and added "Video project I directed is now up and runnin." Soriano directed the video for Ocean's "Lost" in 2013. Soriano has posted pictures of Ocean online in the past, including the most recent one in June 2015. Here's everything that we know about Frank Ocean's new album.